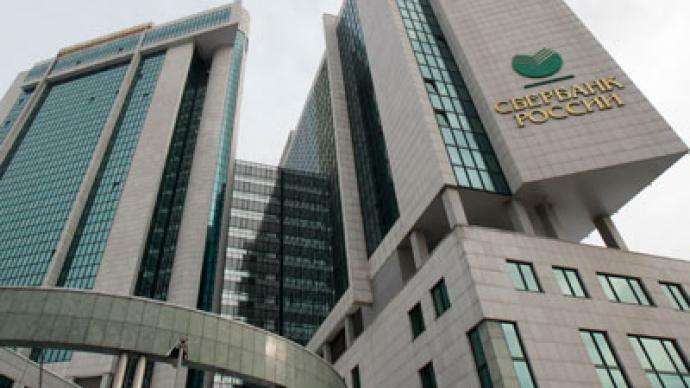 Russia’s Central Bank is to sell 7.6% of its stake in Europe's second largest lender Sberbank, as part of the country’s multi-billion-dollar privatization program. ­The sale will leave the Central Bank with 50 percent plus one share, the Bank said in a statement Monday. 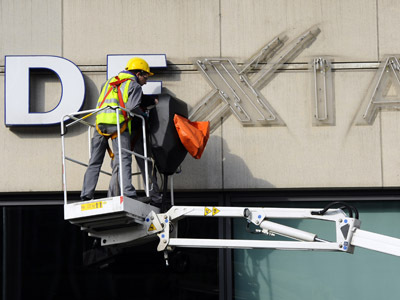 The sale is part of the program to reduce the state's role in the economy. It will take place in Moscow and London and could raise up to $5.7 billion. The auction was initially planned for last September but was postponed due to unfavorable market conditions. 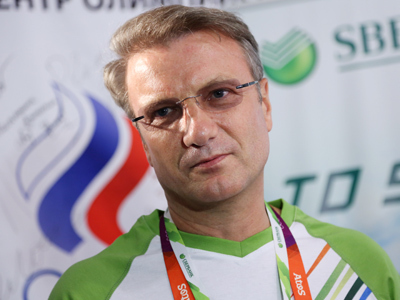 Sberbank's chief executive Herman Gref says the sale will “diversify Sberbank's investor base and secure an international stock exchange listing." 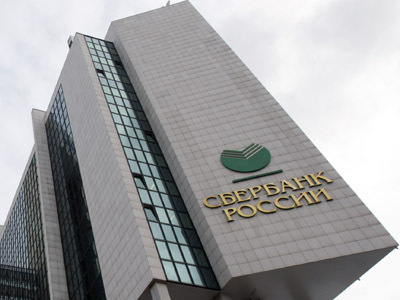 "We view this as a critical step in our broader plan to reinforce Sberbank's position as the leading Russian financial institution, and transform it into one of the world's top performing banks in terms of profitability, operational efficiency and service quality," he added. The stake will be auctioned in dollars as global depository shares and in roubles as ordinary shares on Russia's MICEX stock exchange which organized the sale. MICEX says the shares are to be offered at a range of between 91 roubles and the stock closing price when the order book is shut. Sberbank shares traded down 1.7 percent, at 95.4 roubles, on the MICEX early on Monday afternoon. The deal could be the biggest since a 10 percent stake sale in No. 2 lender VTB last February that raised $3.3 billion.